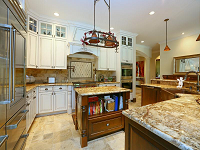 Experience Professional Builders providing Quality Custom Homes in Hudson FL. 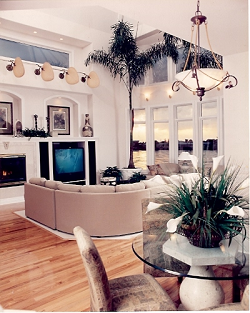 TEI Contractors is the premier collection of professional Home Builders in Hudson FL. 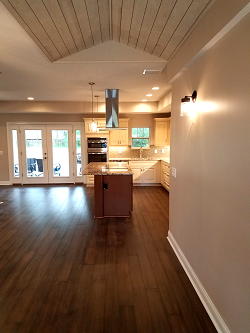 Our highly coordinated staff of qualified Contractors provides services such as Design Build of a New Home , Custom Home, Home Renovations and Additions, Kitchen and Bath Remodels, Backyard Renovations, Swimming Pools, Screen Enclosures, Pavers and Lanais. We believe that building a home with TEI Contractors will provide you with a Building Company that is proven and has been in the area for over 30 years. 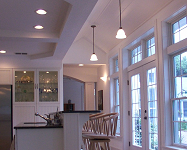 Our goal is to provide you a top-quality home building experence. Select a Home Builder with confidence. 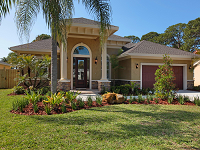 Finest Home Builders in Hudson, Florida. Using the best materials, we can find, using techniques refined over decades of experience and with verified structural engineering we are confident to offer the finest product and service in the market. We have many years of new and remodel construction experience throughout the Tampa Bay Area so if you are looking to build water front or on grade give us a call.